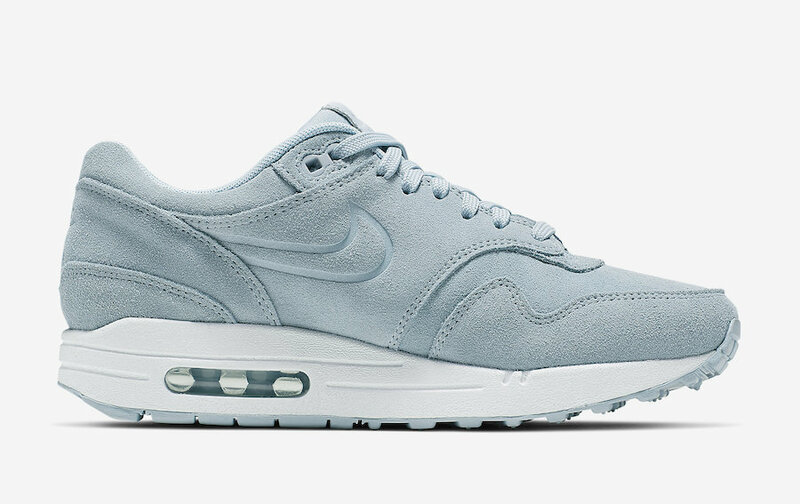 Continuing with Nike, A new Air Max 1 Premium is coming exclusively for women, that goes perfectly with the spring season. 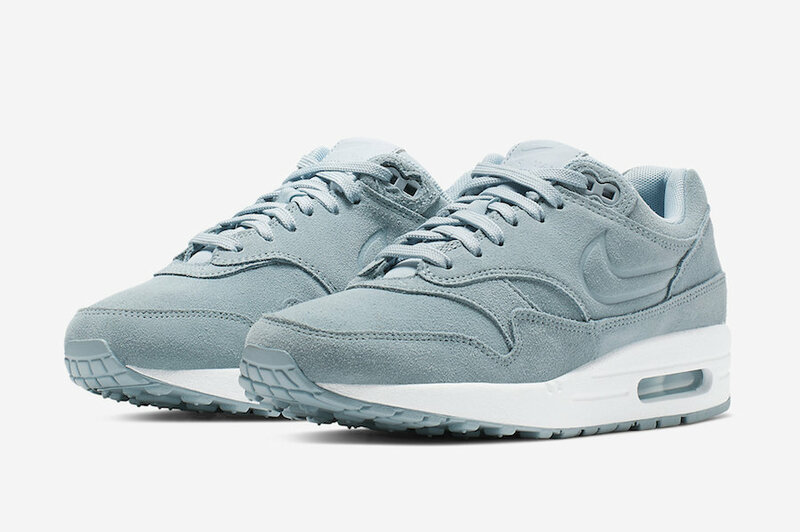 This feminine Air Max 1 features a suede upper covered in a Turquoise color, while the leather is covering the tongue labels. 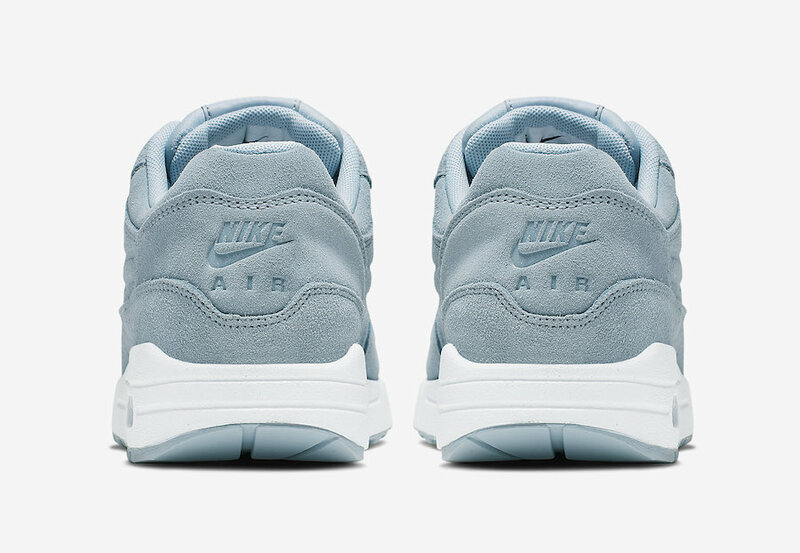 Debossed Swoosh logos adorn the sides, with matching debossed Nike branding on the heel. 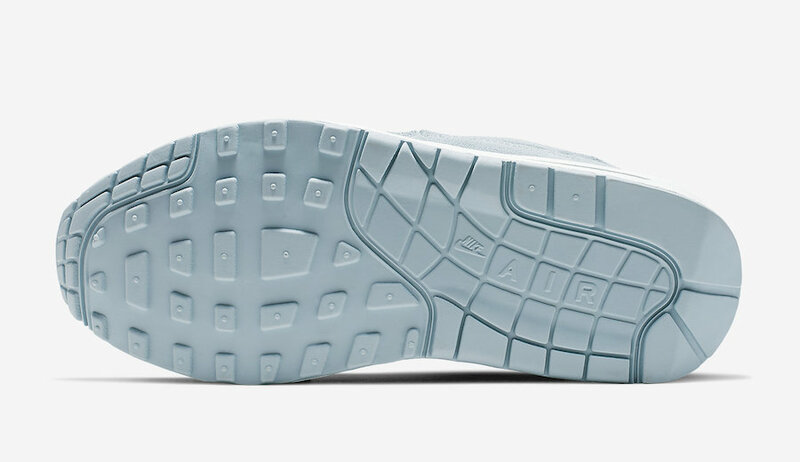 A white midsole with a turquoise rubber outsole completes this design. 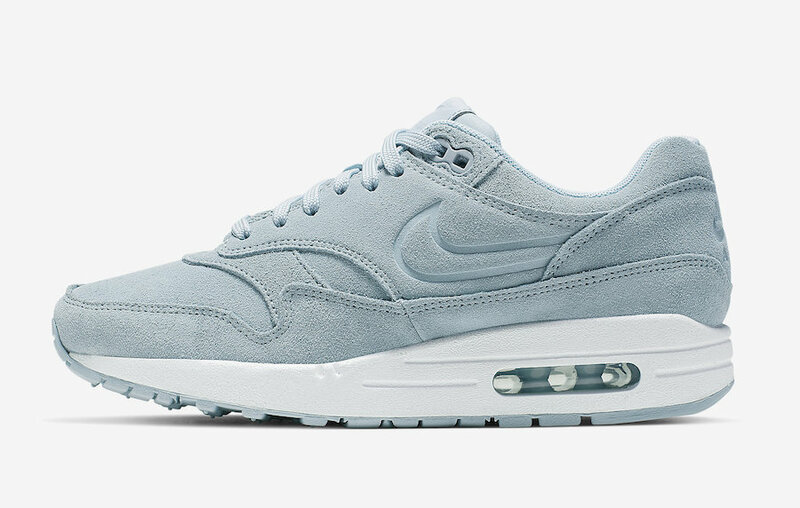 Take a detailed look below and wait for this Nike Air Max 1 to arrive very soon at select retailers and On Nike Store Online. 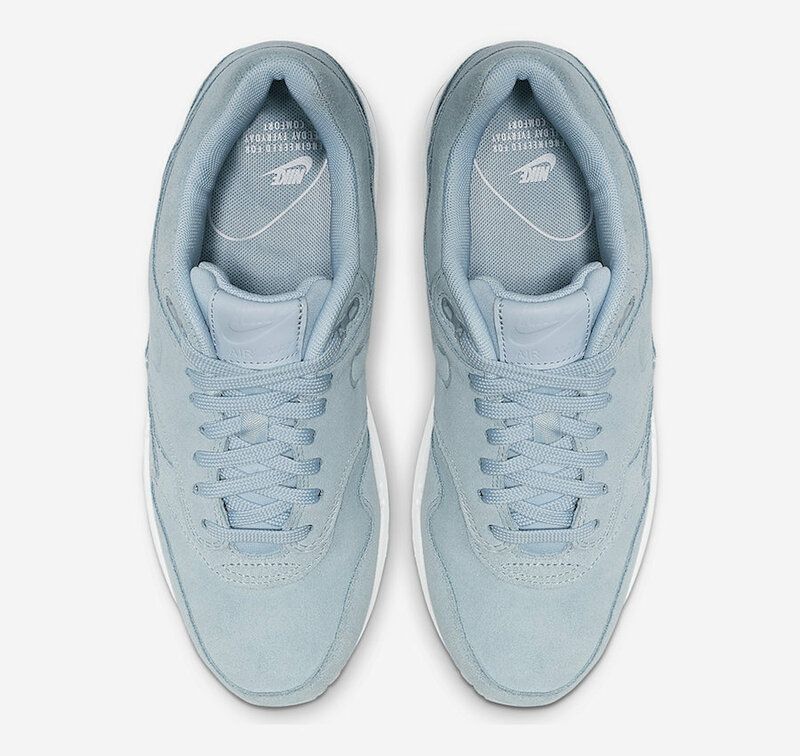 Grab a pair for yourself, the retail price tag is set at $140 USD.